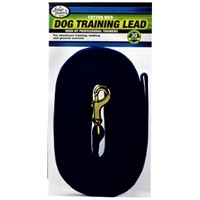 Our Standard Leads are made with solid brass hardware and high tensile strength nylon webbing that will hold dogs up to 80 pounds. Available in 5/8 inch and 1 inch widths, these leads match all Up Country collar styles. Available in 4 and 6 foot lengths. Up Country Leads are made with solid cast brass hardware and high tensile strength nylon webbing that will hold even the strongest dogs. 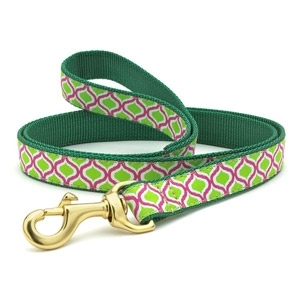 Available in all our collars widths, there is a lead to match every collar style! 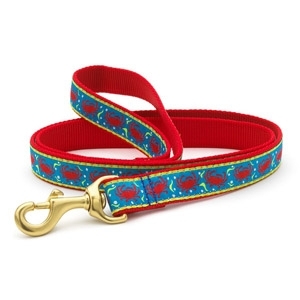 The one and only match for Planet Dog’s best-selling collars. Solidly constructed of naturally strong and eco-friendly hemp, nature's strongest fiber. 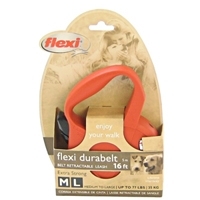 This leash is durable, handsome and will soften with age. It has a fleece-lined handle for extra comfort. 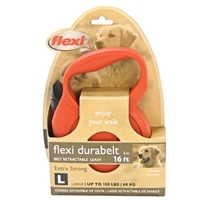 Durabelt Large, 150 lbs. Red, 16 FT. 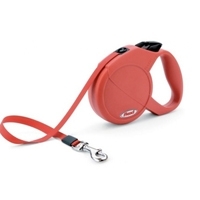 This retractable leash features an ergonomic design to offer a comfortable grip while walking your dog. 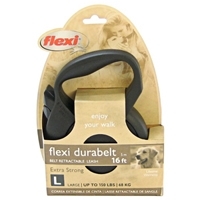 The leash is made from high-quality materials to provide durability. 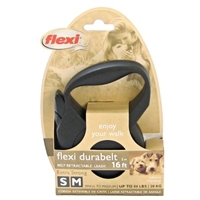 Walk your pooch with confidence with this Flexi USA Durabelt All-Belt Retractable Leash. 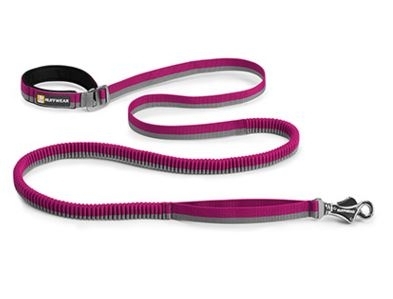 This leash is designed to provide maximum comfort while walking your dog. 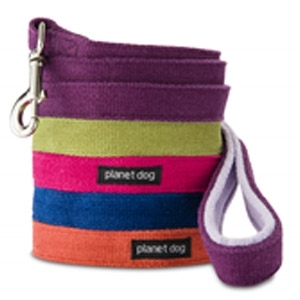 The case is crafted from plastic and the all-belt leash is made from nylon for durable use. 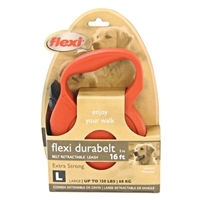 Durabelt Large, 150 lbs. 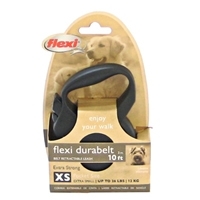 Black, 16 FT.
Durabelt Medium, 77 lbs. Red, 16 FT.
Durabelt Small, 44 lbs. Red, 16 FT.
Durabelt Small, 44 lbs. Black, 16 FT.
Four Paws Cotton Web Lead - 6 ft.